Orlando is one of the best places in the world for thrill-seekers looking for their next coaster fix. In addition to some of the most intense coasters around, Orlando is also home to some of the best family coasters. 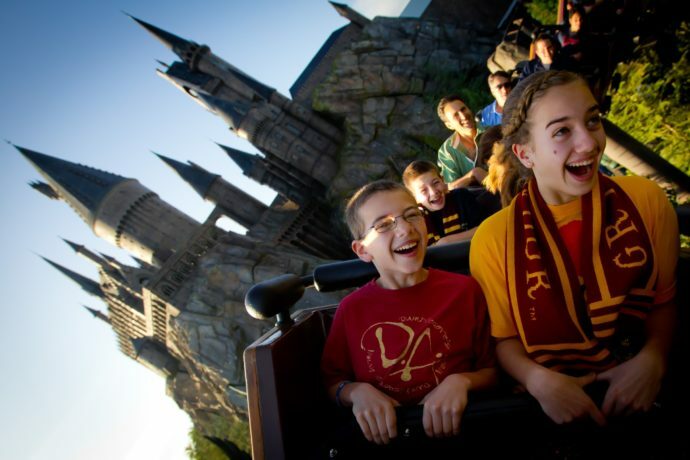 Whether it’s your little one’s first time riding a roller coaster, or your family is looking for an exciting ride that everyone can do together, the theme parks have got you covered. 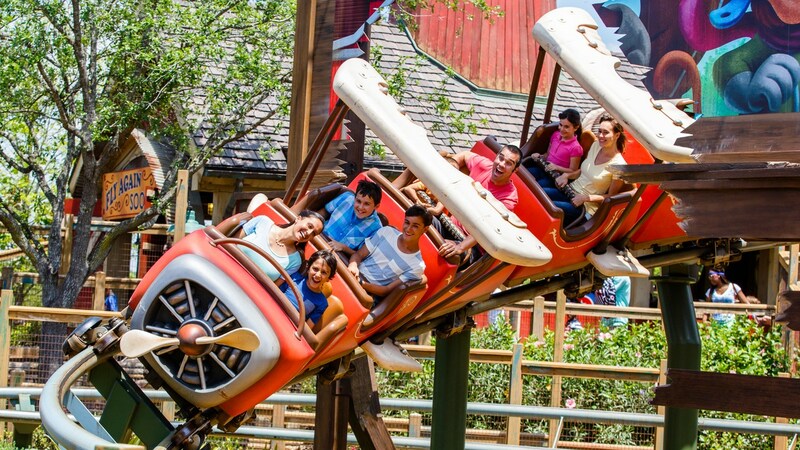 Here are the top 5 best coasters for young children in the Orlando parks.